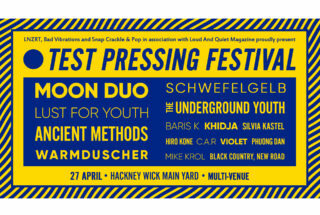 A bunch of new names have just been added to the line-up for this year’s Test Pressing Festival. 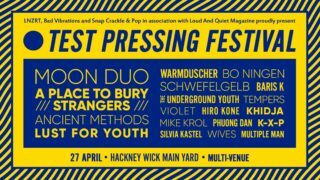 Joining the likes of Moon Duo and Ancient Methods will be A Place To Bury Strangers, Warmduscher, Bo Ningen, Tempers, K-X-P and Wives. Add to that, Multiple Man, Scalping, Dry Cleaning, Los Bitchos, Mondowski and Niv Ast. 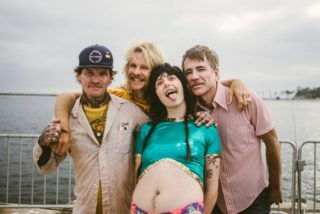 It all takes place across venues in Hackney Wick Main Yard on Saturday 27th April.